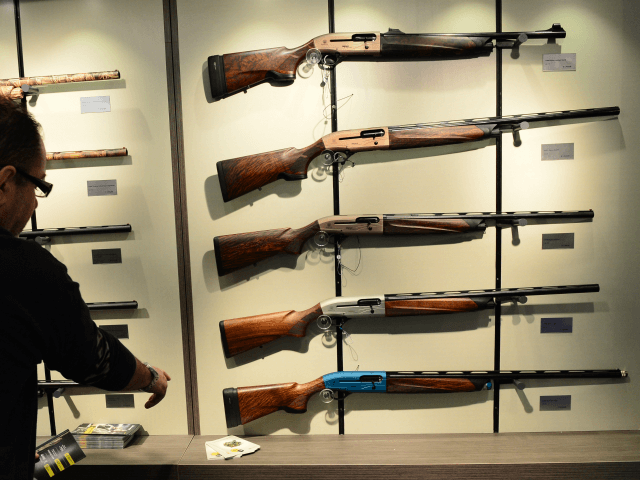 New figures show that 4.5 million homes across the country have access to firearms as recently released studies show that Italians feel less secure in their homes, Il Giornale reports. “A new law that allows the legitimate defence of decent people in their homes is our priority,” Salvini said. The League leader may find sympathy for his proposals from the Italian people as 39 percent claimed in a recent poll that they would like to see less stringent criteria for the possession of firearms for the purposes of self-defence. Firearms laws across Europe vary wildly from countries like Germany and France in which licensing and possession are difficult to acquire, to the Czech Republic which has a much more liberal view on civilian firearms possession. Czech President Miloš Zeman has called on the European Union to adopt a 2nd amendment-style law to allow citizens of the member states easier access to firearms to combat terrorist threats. The trend of increased weapons licences is not limited to Italy. Several other European countries have seen a surge in licence requests and firearms sales since the height of the migrant crisis in 2015 including Germany, Belgium and Austria.